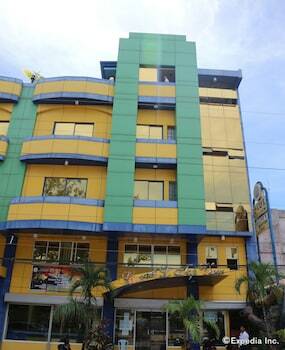 When you stay at C & L Top View Inn in Bayawan City, you'll be 32.2 mi (51.9 km) from Siaton Plaza. Featured amenities include a 24-hour front desk, luggage storage, and a safe deposit box at the front desk. Free self parking is available onsite.